Oh, Leprechaun come sprinkle some of your gold my way. I am kind of stuck. My house is ready for flair, but "unbreakable" flair is hard to come by. Too bad they don't make plastic, retro lamps for your desk. My brain is dreaming of plastic gnome villages that look like ceramic or soft, silly knick-knacks that make or break a small space. 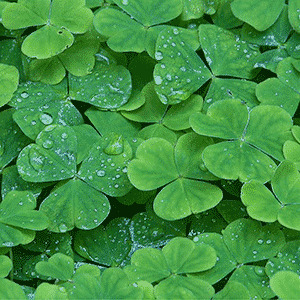 I will try to get my head out of the clover and focus on real issues like making dinner. My goal is to make sausage, cauliflower casserole, potatoes, and something green for dessert. We will see if that happens. Happy St. Patrick's Day and enjoy your corned beef and cabbage. Who's Going To Buy Me This?